The Medicines and Healthcare Products Regulatory Agency (MHRA) on Wednesday issued a class 2 pharmacy level medicines recall for three batches of blood pressure and heart medication drug Irbesartan. The recall is taking place due to a possible N-nitrosodiethylamine (NDEA) contamination of sartan containing medicines. MHRA underlined that there is no evidence that the NDEA impurity can cause harm and the patients are being advised to continue taking their medication to avoid the risk of suddenly stopping a high-pressure medication. It is the third recall of its kind, since the beginning of the year. 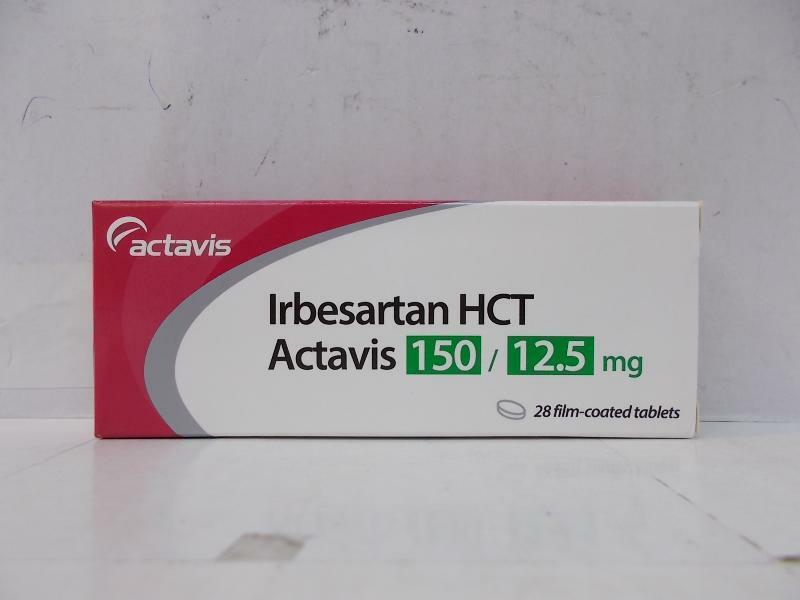 It affects Irbesartan 300mg Film-coated tablet batches 19108, 191118 and 263918 made by Actavis Pharma UK Limited (now Accord). This is the second recall for Actavis this year and three batches by Macleods Pharma UK were also recalled in January. The investigation began in 2018, soon after N-nitrosodimethylamine (NDMA) was found in another sartan drug, valsartan, manufactured at one facility based in China. The presence of NDEA was confirmed after further testing. In 2018, the Agency twice recalled batches of Valsartan to pharmacy level. Valsartan containing medicines from Dexcel and Actavis were recalled in July and batches of Valsartan containing medicines made by Mylan and Teva, were also recalled to pharmacy level in November. MHRA advised pharmacists to quarantine any affected batches as the issue is still being investigated.